I’m Gemma, the girl behind the nails on this blog. I’m a 29 year old teacher living in Spain with my husband and other than nail art my great passion is travel which I try to do as much as possible! I still consider myself a beginner to nail art despite having been doing this for over a year now. I’ve been watching my skills improve, discovering interesting nail art sites, blogs and tutorial videos, and come up with some of my own designs but there are still so many techniques to try and skills to work on and perfect! I’ve always had artistic hobbies, and although I’m short on time these days, nail art gives me the chance to do something creative. I love the ideas of creating temporary art that is beautiful for a short time, documented in photos and then wiped away leaving a blank canvas for new ideas and designs. 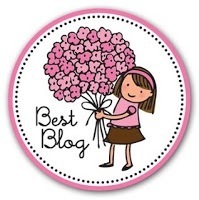 Thanks for being a Lovely blogger ! 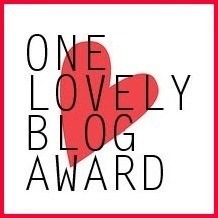 If you’d like to accept the nomination, please read this post: http://thenailartandbeautydiaries.wordpress.com/2013/05/07/the-versatile-blogger-award/. Hi there! I’ve loved doing the Around the World Challenge with you. 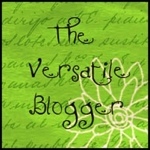 I’m going to out of town from the 12th to the 19th of July and I need some guest posts. 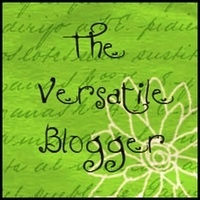 Your pictures are gorgeous and your freehand work is fantastic, so I would really love to have you be a guest post. Email me at guiltyaschargedblog@gmail.com if you’re interested. Thank you so much! 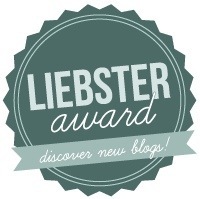 I wish I could help you out – unfortunately I’m doing a temporary job in a very rural place with limited internet, so I’ll be struggling to keep my own blog going and could not promise to post on yours on time. Another time I’d be really interested though! Thank you! 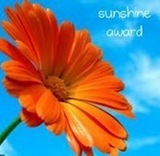 So kind of you to nominate me, I better start thinking of who I can nominate!